Explore southern Africa's magnificent beaches or deserts in a 4x4, travel in style with a luxury vehicle, or take a family holiday in a sedan, camper or mini-van. 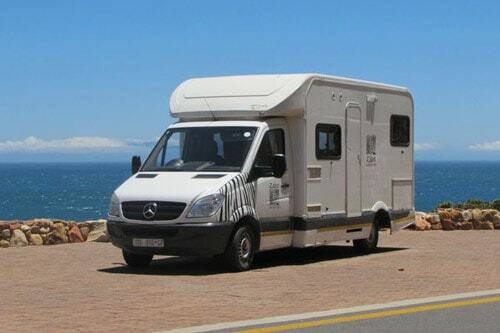 Rent a Camper /4x4 and make the most of your holiday. Never worry about struggling to pitch a tent at the end on those long hot days. Ignore timetables and deadlines. Imagine the luxury of going where you want, when you want, with your own home-from-home.